WSJ: "Mueller’s Investigation Crosses the Legal Line"
Judge Ellis is right to be skeptical. 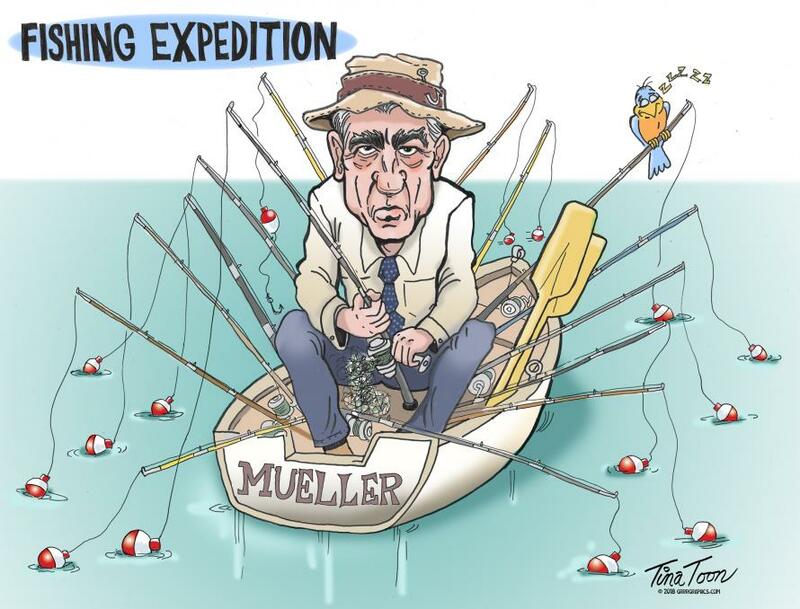 Mr. Mueller’s investigation has crossed a constitutional line, for reasons the U.S. Supreme Court made clear in the 1988 case Morrison v. Olson. That case is best known for Justice Antonin Scalia’s powerful lone dissent arguing that the post-Watergate independent counsel statute was unconstitutional. But Chief Justice William Rehnquist’s opinion for the court, while upholding the statute, set forth limits that the Mueller investigation has exceeded. Mr. Mueller, in contrast, is investigating a large number of people and has already charged defendants with many different kinds of crimes, including - as in Mr. Manafort’s case - ones unrelated to any collaboration between the Trump campaign and Russia. That’s too much power for an inferior officer to have. Only a principal officer, such as a U.S. attorney, can behave the way Mr. Mueller is behaving. 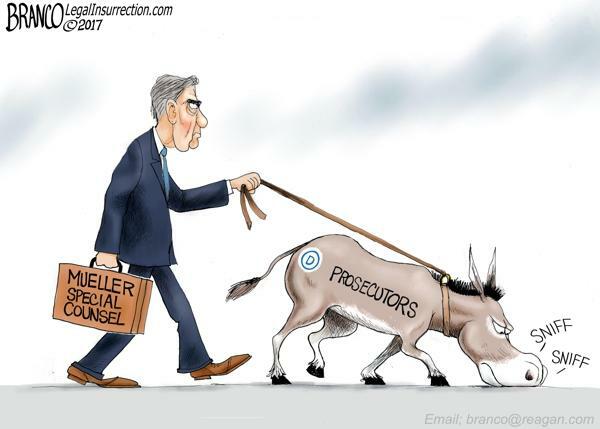 Mr. Mueller is much more powerful today than any of the 96 U.S. attorneys. He is behaving like a principal officer. Rehnquist’s majority opinion has never been overturned. In Edmund v. U.S. and in Free Enterprise Fund v. Public Company Oversight Board, the justices said that an officer cannot be inferior unless he has a boss - as Mr. Mueller does in Deputy Attorney General Rod Rosenstein, who appointed him. But that’s not a sufficient condition. As a principal officer, Mr. Rosenstein could legally have brought all the indictments Mr. Mueller has. But he may not delegate that authority to Mr. Mueller, any more than President Trump could delegate his veto power to Mr. Rosenstein. The Framers struggled long and hard over the Appointments Clause. For better or worse, they arrived at the process of presidential nomination with senatorial consent. The Justice Department’s Office of Legal Counsel should confirm the analysis set forth above in a legal opinion to guide Mr. Rosenstein in the exercise of his duties. Judge Ellis should dismiss the indictment against Mr. Manafort on Appointments Clause grounds. All other defendants Mr. Mueller charges, and witnesses he subpoenas, should challenge the constitutionality of his actions on Appointments Clause grounds.